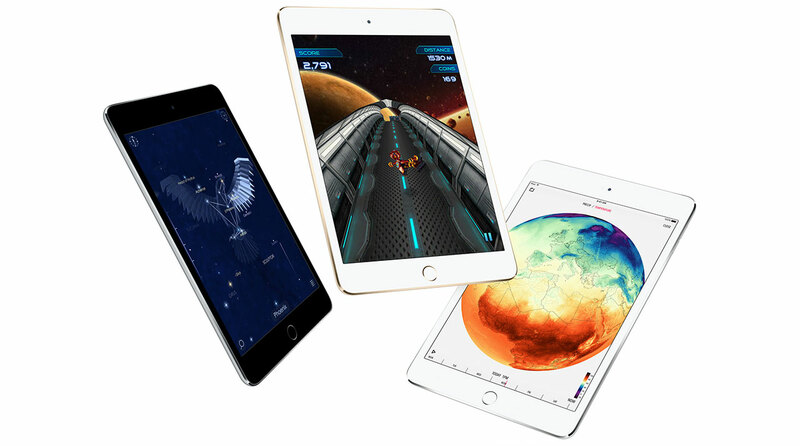 By far the biggest star of the show was the iPad Pro and more significant than the device itself was how Tim Cook choose to preface it; “This is the clearest expression of our vision of the future of personal computing…” This is an elegant way of saying ‘The Mac is dead, long live the iPad’. The writing has been on the wall for a while and many will disagree with my assessment (or at least lament its truth). Apple isn’t going to kill off the Mac immediately and so long as they are selling, why would they? You only have to look at where the efforts are being invested and where the innovations are coming from to see where we are going. I initially hated FCP X when it came out and couldn’t understand why Apple would strip functionality and abandon a whole industry that had emerged around FCP 7. But with time, I’ve come to love FCP X and it’s still my editor of choice in a fairly crowded market of other professional choices. 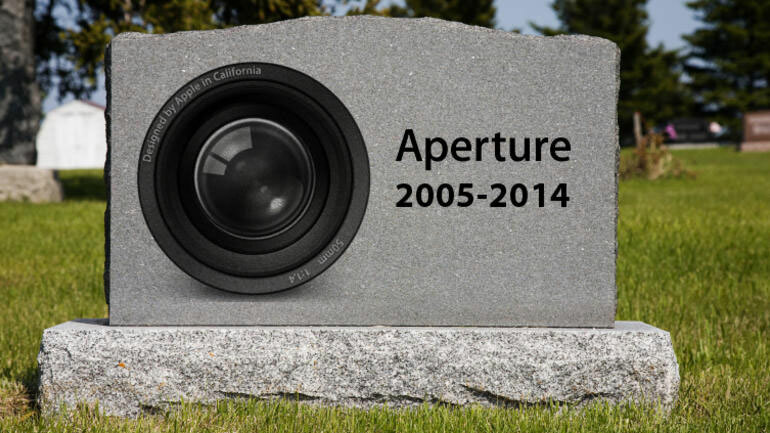 But Aperture is different. 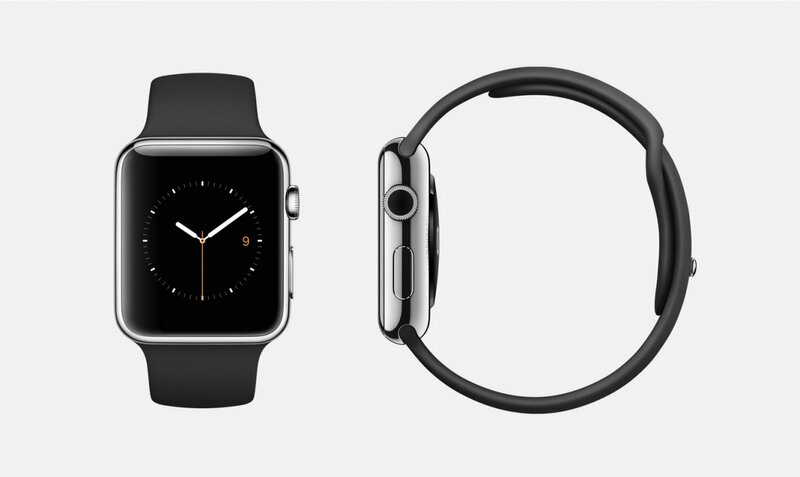 Apple isn’t replacing it with a re-envisioned professional tool. It’s simply abandoning pros on it’s higher end platform. This is a disturbing signal to send out to the professional community about the long term viability of the Mac.